Shrutikar Abhijit Sharmah has worked in various social organizations. He was appointed as Delhi Police coordinator for Northeast (honorary) and was awarded by Delhi Police with a commendation medal for exemplary social work on 7th March 2013 at police training college Jharoda Kalan. 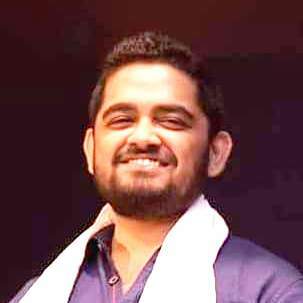 He also founded the All Assamese students Association New Delhi and also served a single term as Chairman of the prestigious North East Students Federation (Delhi Chapter). He has completed his studies in computer science and engineering from Delhi and also pursuing BSW. Nationalist thinker, Social Innovation, Spiritualist, Positive thinker, Foody and doer, Author-Poet, Photo-buff, student of policy, sociology, economics. B V Shenoy writes on contemporary issues. He retired as Senior Manager from Syndicate Bank. He now owns a small garment manufacturing unit in Bangluru. Writing is his hobby. G B Reddy, former Brigadier has seen frontline battles in India-China War in 1962, India-Pakistan War in 1965, and India-Pakistan War in 1971 (Liberation of Bangladesh). He has served in various insurgency areas to include Nagaland, Manipur, Assam, and West Bengal at the height of Naxal problem; Punjab, J & K and IPKF in Sri Lanka. 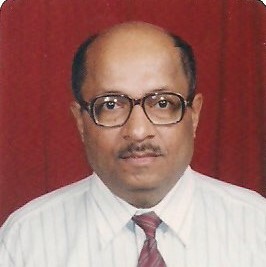 Author of seven books and numerous articles covering national security strategy, international, national and local political and social developments, he participated in international and national seminars whilst serving as Consultant/Senior Visiting Fellow at the National Institute of Rural Development, Hyderabad. 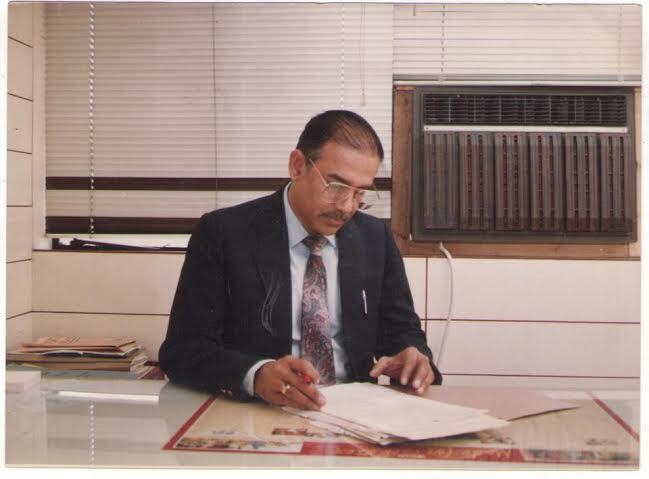 He also served in Corporate Assignments of Vice-President, Kitply Industries and C.E.O, Hilton Tobacco Ltd. 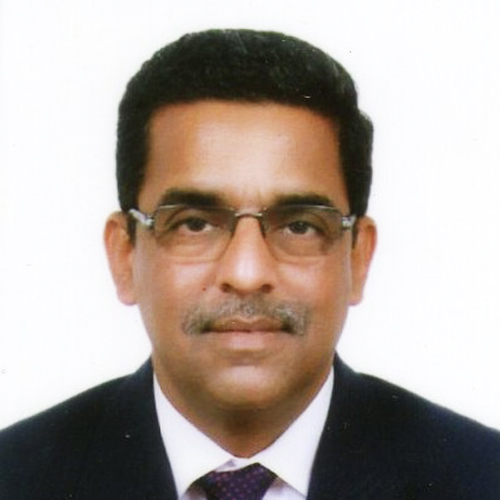 He is a Graduate of National Defense College, New Delhi, Command and Staff College in Canada, Long and Senior Defense Management Programs at College of Defense Management in Hyderabad. He has served on the faculties of Defence Services Staff College, Wellington, College of Combat, and Infantry School, Mhow. He was awarded Ati Vishist Seva Medal for Distinguished Service of an Exceptional Order in Nagaland 1986. Menitoned-in-Despatches for gallantry in 1971 war. Chief of Army Staff Commendation Medal in 1977 for exceptional contribution for faculty development. Seven books published: 1) Rising Dragon – China’s Holistic Security Strategic Perspective; 2) Nation in Crisis – Dimensions of National Security and Terrorism; 3) In Search of National Values - Withering Democracy, Secularism and Socialism; 4) India’s Nuclear Dilemmas; 5) Fight Against Corruption and Leadership Decay; 6) Democracy in Peril; and, 7) Cost Effective Rural Housing Technologies. 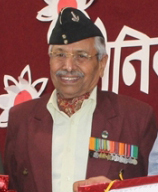 Col Sunil W Deshpande, VSM (Retd) is an army veteran and Chairman of Prahar - Samaj Jagruti Sanstha, Nagpur. 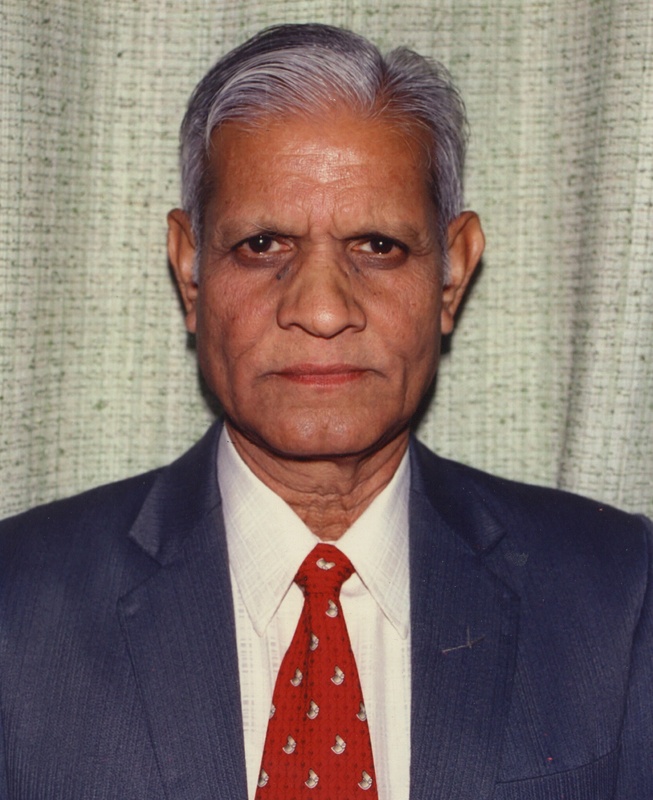 Colonel Abhay Balkrishna Patwardhan (Retd) did his BA in Political Science, B Sc in Biology, M Sc and M Phil in Defence Studies, and MBA in Finance and HR. He got commission in the Special Frontier Force and Commanded 19 Jat Regiment. 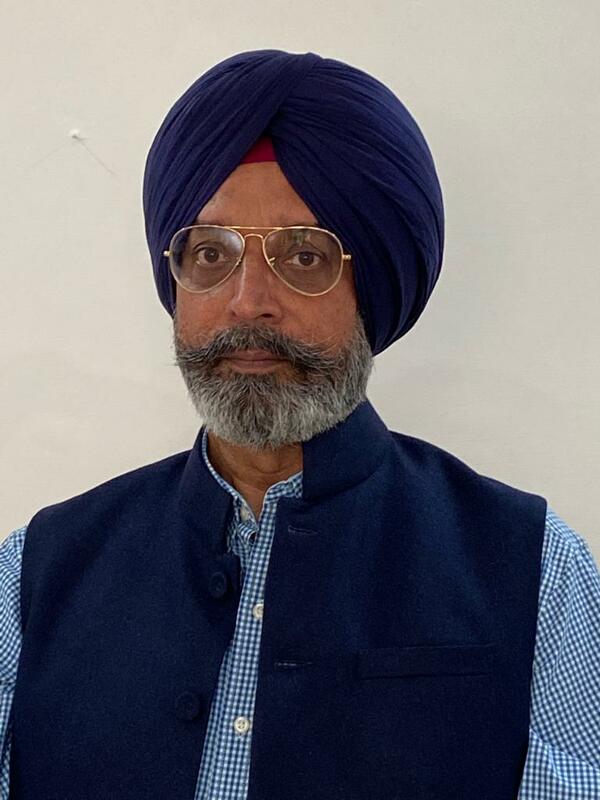 In his 36-year service with the Army, he handled the insurgency in Nagaland, Mizoram, Khalistan and Kashmir; participated in the 1971 Indo-Pak war; trained the Mukti Bahini, and participated in Operation Blue Star at the Golden Temple in Amritsar in 1984. He also served as member of the IPKF in Sri Lanka, Commanded a battalion in Tawang, and received Unit Citation for Outstanding Ops against the Chinese in 1990-92. He served as Instructor in Defence Services College at Wellington; Director of Training at Hq DG, NCC, New Delhi as In charge of the Republic Day Parade and Student Foreign Exchange Program. He received two medals for valour. Besides, he authored a “Reference Book on Disaster Management” in 2001 under Ministry of Defence. The book was released by then Prime Minister Atal Bihari Vajpayee and Defence Minister George Fernandez. Col Patwardhan has authored six books in Marathi on Military aspects. He regularly writes in newspapers and magazines, gives lectures and presentations, participate in television debates on matters related to military, security and terrorism. He has been a visiting faculty in National Defence College and National Fire Service College on security and disaster management. He offers free guidance for entry to Defence Forces, Para Military forces, Police, and Service Selection Board interviews. So far 47 candidates have qualified as Officers and 14 as Personnel below the officer rank in defence forces and 39 in para-military forces and police. He is also member on various government bodies/organizations on various aspects of security and disaster management. 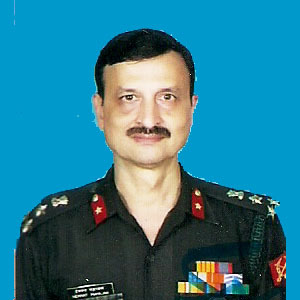 Colonel (Retired) Jaibans Singh, a reputed analyst of Indian defence and security affairs, has an abiding interest in issues related to national security, internal security, geopolitical developments and defence strategy in the context of the nation. His area of specialty encompasses Jammu and Kashmir, Pakistan and China. Jaibans Singh contributes to a large number of newspapers, defence magazines, news agencies and web sites. He is also the Editor-in-Chief of www.defenceinfo.com, a popular web portal on defence news and views. 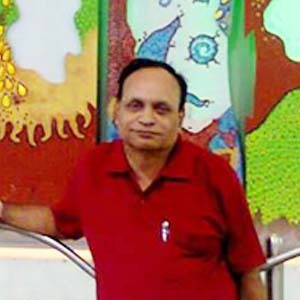 Dr Kunal Ghosh is retired Professor and Head, Aerospace Engineering Department, I. I.T. Kanpur. He has authored books on various socio-political issues. A graduate of IIT Kharagpur, he obtained his Ph D in 1973 in Aeronautics and Astronautics from the University of Southampton, the UK. Apart from his profession, he has had an abiding interest in Religion, History, and Linguistics since the college days, and has authored more than 30 articles in various journals since 12980s. He was invited to speak on his theory of Religio-Linguistic Exclusion and Sectarian Natioinalism by the Asiatic SOciety, Kolkata in 1997. He is life member of Indian Academy of Social Sciences and several other professional societies in the field of engineering. Dr Sanjeev Kelkar is a well-known diabetologist and former Director of Education and Awareness at Chellaram Diabetes Institute. He has served as Director of Care Community Health and Wellness Program, Care Foundation; Medical Director of Novo Nordisk Education Foundation, and Senior Research consultant in the Depatt of Internal Medicine at CIIMS, Nagpur. He is best described as an institution-builder, an excellent trainer, an educational technologist, a wizard at project management a nd a gambler with his life. He had worked at a medical service project in rural tribal area in karnataka for 11 years. The excellent second-level referral hospital that he created was for him a laboratory to develop models to address the numerous needs of rural health care. He won an award of Rs 200,000 for his short essay, "Program Proposal for Tuberculosis Control in India in 1995'. 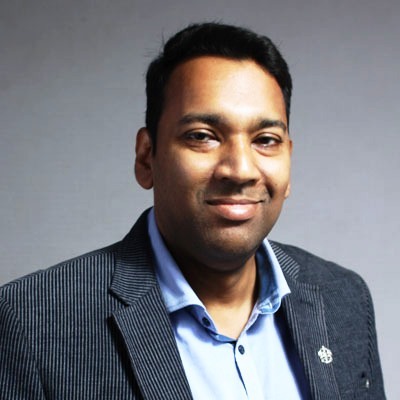 After a stint at the CIIMS Hospital, Nagpur, he gave up medical practice and joined a multinational pharma giant as their education director. Duringhis six year tenure with them he trained numerous medical postgradutes in diabetes with extraordinary results. Giving up medicine for the last several years, he devoted himself to the political and literary writing. His seminal book 'The Lost Years of RSS' earned him a place in political commentators. This book deals with the comperative study of the leftist-socialist, centrist and particularly the right-wing politics in India is an altogether differnt interpretaiton to the conventional wisdom. Dr R. Balashankar is former Editor of Organiser Weekly. 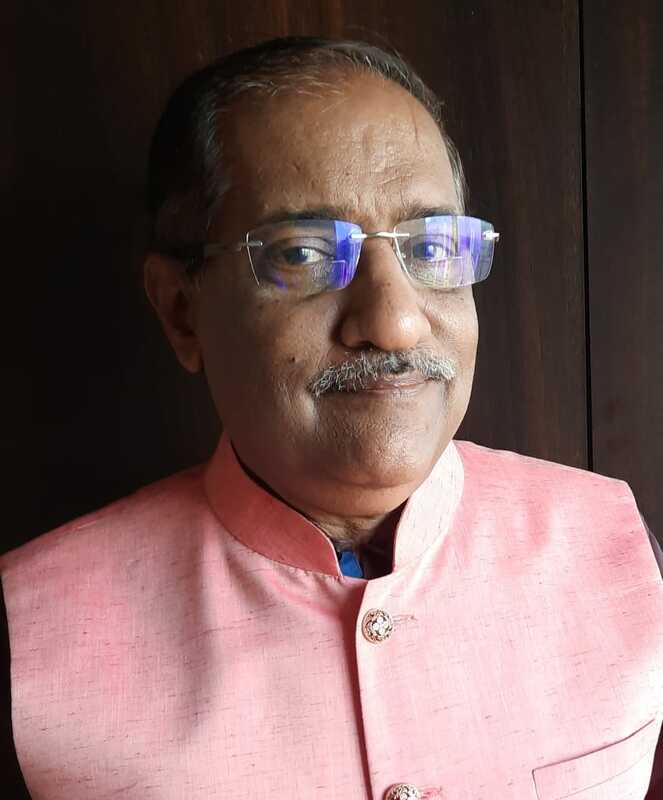 He is a well-known writer and political analyst, having worked in senior positions in magazines including The Week, Probe, and Onlooker and newspapers including Financial Express and Free Press Journal. He has authored thousands of articles, on economics, politics, and development. He has interviewed nearly all the towering political personalities and giant of men. His book reviews, much appreciated, have been published and cited in several publications. His articles have been published in Times of India, Hindustan Times, Indian Express, Sunday Guardian, Asian Age, Deccan Chronicle and DNA and several online portals including ABN live and Daily O. 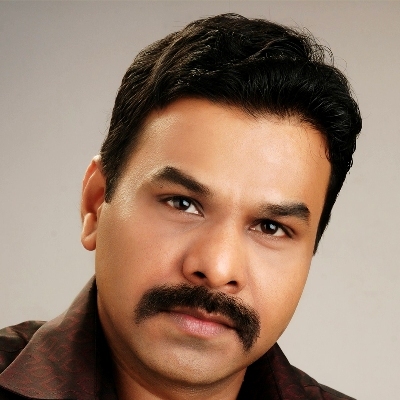 He writes regularly in Malayalam, a column in Kesari Weekly and other leading Malayalam publications. Dr Balashankar was Advisor to Union Minister for HRD and Science and Technology from 1998 to 2004. Dr Balashankar has double MA in History and Economics and is PhD in IT and telecommunication history. He has authored a number of books including History of Indian Telecommunication and Agitation against Bengal Partition. 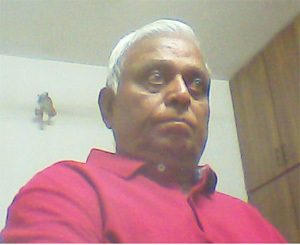 Presently, he is the Chairman of Sant Kabir Chair for Development Communication at Khushabhao Thakre University, Raipur. 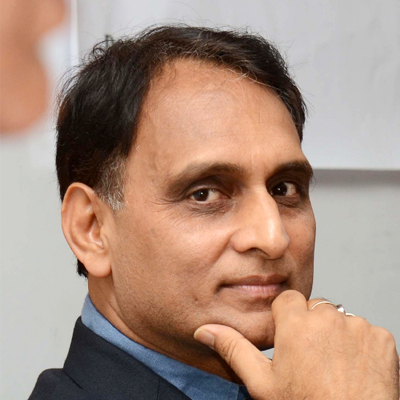 Dr. Rakesh Sinha is Honorary Director of India Policy Foundation (IPF). He has authored Biography of RSS founder Dr K B Hedgewar. He has also authored books - "Political Journalism" and "Golwalkar(Shri Guruji) and Indian Muslims", Terrorism and Indian Media. He is credited to break the ice on the Sachar Committee report. His research based intervention brought many facts on the committee’s functioning and report. Moreover, his monograph Deceptive Equality( deconstructing Equal Opportunity Commission) was a major policy intervention which stopped the government to bring a bill to form EOC. His latest edited book “Secular India: Politics of Minorityism”(Vitasta Publication) unveils distorted social philosophy of the Indian state. Proudly stands for Cultural nationalism and egalitarian social order राम और रोटी. 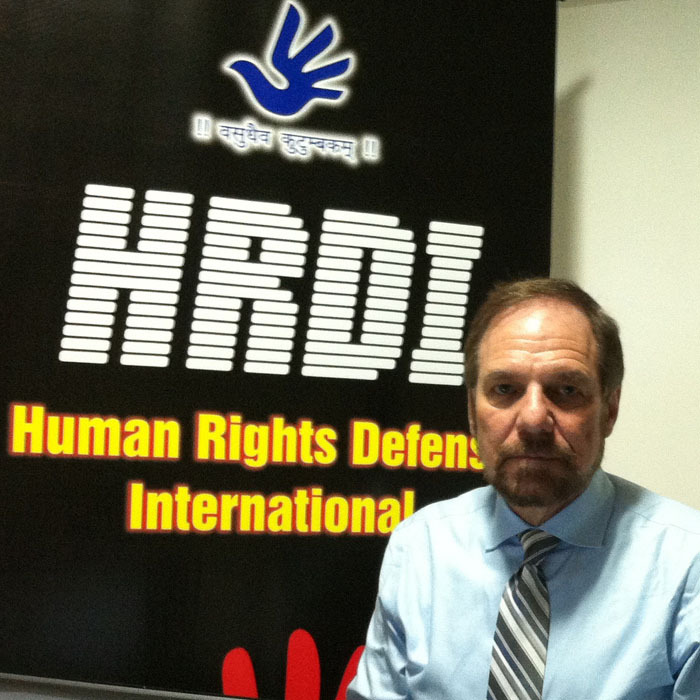 Dr. Richard Benkin is fighting to stop Bangladesh’s ethnic cleansing of Hindus. Confirming atrocities in South Asia’s remote villages and large cities, he risks his safety to comfort victims, confront complicit officials and jihadis; and spurs action and recognition of this issue. He has freed an anti-jihadist Muslim journalist from imprisonment and torture; forced Bangladesh's RAB to release an abductee unharmed, stopped an anti-Israel conference at an Australian government building, and speaks and publishes worldwide. Dr. Benkin holds a doctorate from the University of Pennsylvania and has founded two human rights organizations. His book, A Quiet Case of Ethnic Cleansing: the Murder of Bangladesh’s Hindus, is in its second printing. 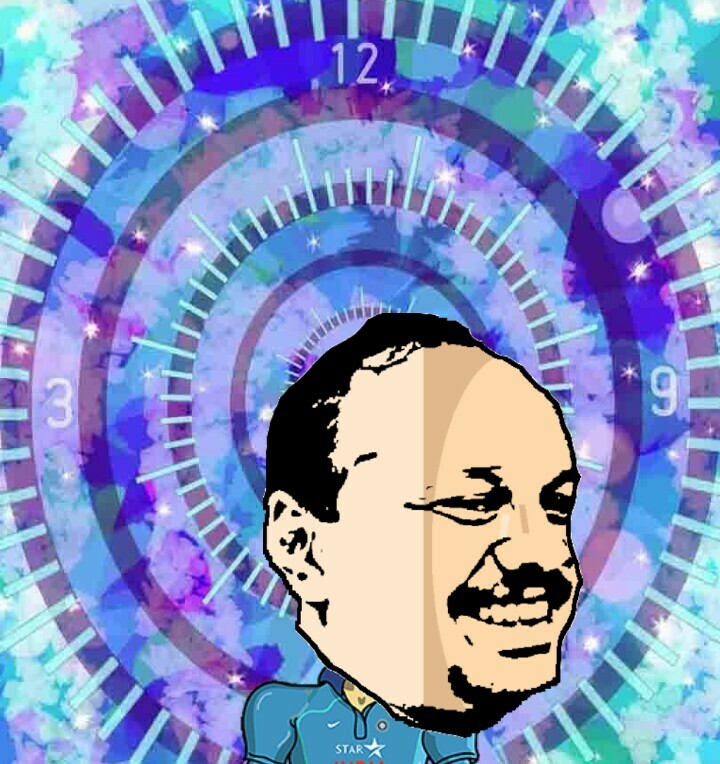 Dr. Sharad Vasudeo Khare is Director at Vivekanand Institute of Social Sciences Research based at Pune. VISSR is a post graduate research center recognized by the University of Pune in Political Science and Public Administration since 2007. Research Guide for M.Phil. and Ph.D. in Political Science and Public Administration in Tilak Maharashtra Vidyapeeth and University of Pune since 1985. He is a guest faculty at Lal Bahadur Shastri Academy of Administration, Mussoorie, U.P. 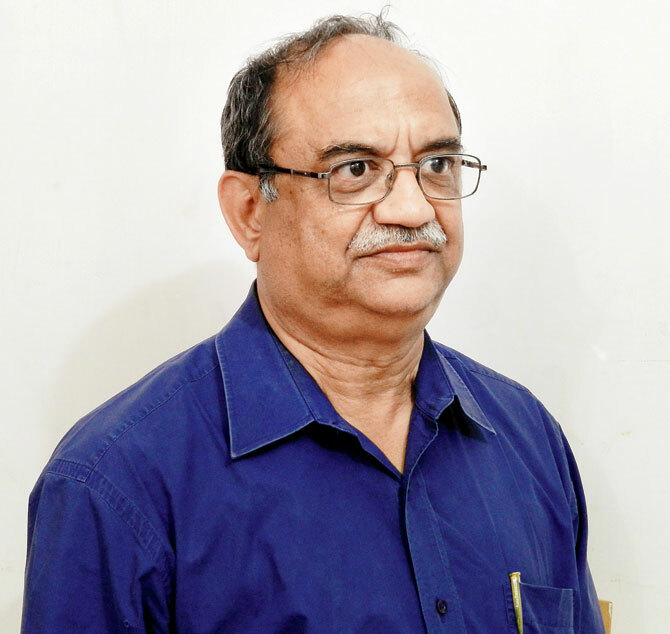 Recently, he has completed a state-wide research project entitled, ‘Dynamics of Development Administration in Gujarat- Development Model 2000—2008’ jointly undertaken by the Saurashtra University, Rajkot and the VISSR, Pune. 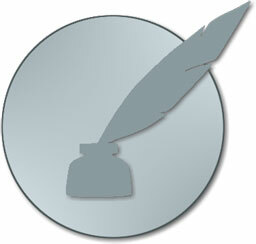 Fravia is the pen name of the author who wishes to remain anonymous. The name is chosen in the memory of Fravia, one of the great exponents of free information. 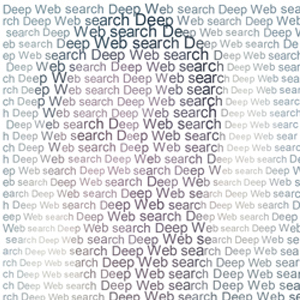 One of the reasons is that the author learned the skills of deep web search from fravia’s unforgettable website. Another and equally important reason is that the author shares the rare combination of passions of Fravia, namely a keen interest in digital technology as well as history. 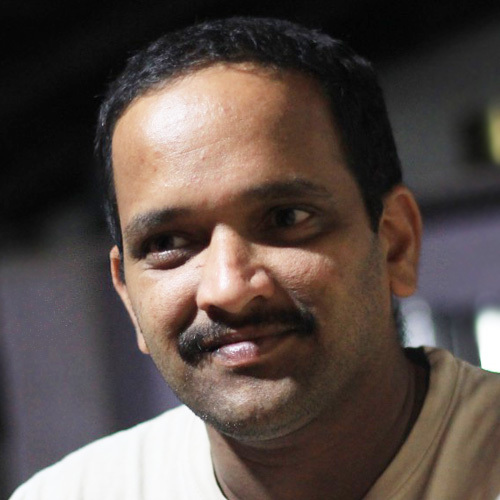 Milind Arolkar is a Web Journalist, Interested in Human Rights, Staunch nationalist. student of socio-political activities. Trust the facts and not Propoganda. An authoritative Strategic Affairs Analyst, author of four books on military and conflicts, media trainer. 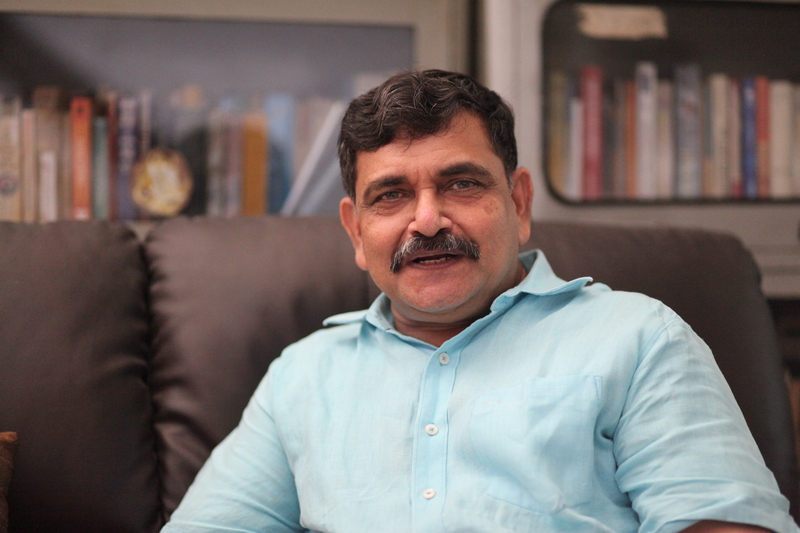 Gokhale is currently Senior Fellow at the Vivekananda International Foundation. Prof. Chandan Kumar Sarkar is a leading Human Rights activist from Bangladesh. He is an Economist by education and Researcher by Profession. 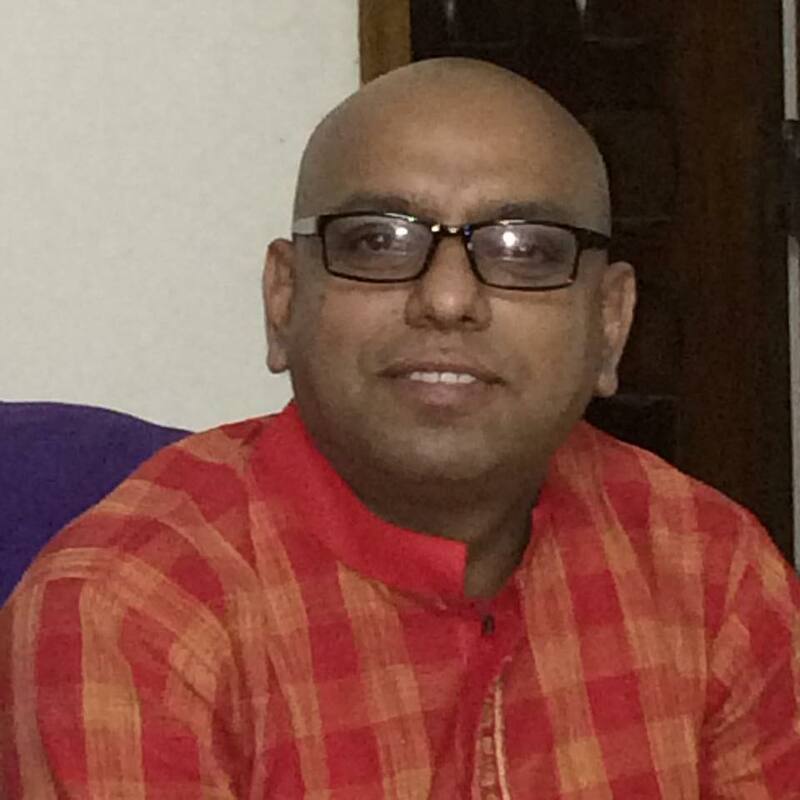 He had successfully completed B.Sc (Hons) and M.Sc (Economics) with specialized Econometrics and operations research from Calcutta University, India in 2002 and Post graduate Diploma (International Relations), from Dhaka University, Dhaka in 2008. 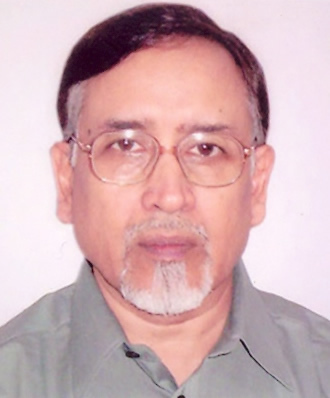 Prof. Sarkar has 15 national and International publications and he has presented nine seminars papers in home and abroad including international organization like SANDEE and others. He has a co-author with Dr. Abul Barket of research reports entitled Private Sector Health Services in Bangladesh: An exploratory Study, 2003, funded by Germany. Chandan sarkar writes on human rights situation in Bangladesh as a representative of NewsBharati. R.L. 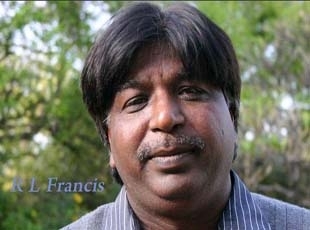 Francis, a Catholic Dalit, lead the Poor Christian Liberation Movement (PCLM), which wants Indian churches to serve Dalits rather than pass the buck to the government. The PCLM shares with Hindu nationalists concerns about conversion of the poor to Christianity. Francis has been writing on various social and contemporary issues. 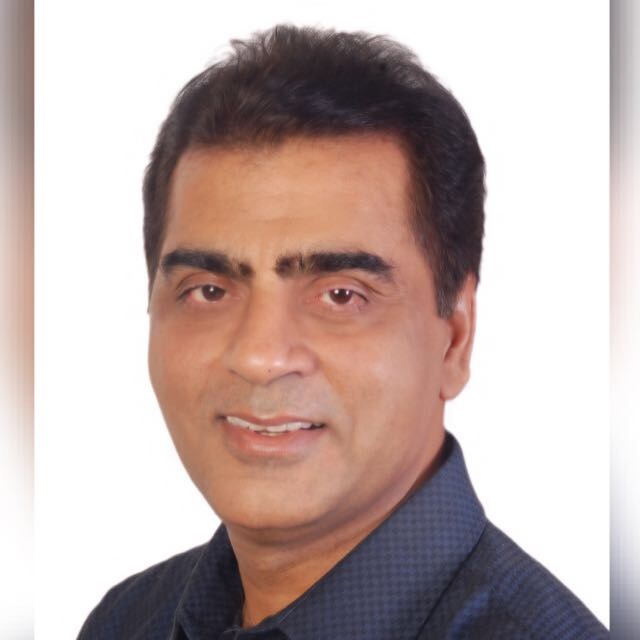 Born in Amritsar on NOv 17, 1960, Rajan Khanna had his education at Amritsar and Srinagar. He settled in Mumbai and is engaged in his business of construction of play courts and fields. He is associated with RSS since his childhood and presently he is the NationalSecretary of Rashtriya Sikh Sangat, an RSS-sponsored organization. He has been writing on various contemporary issues. He used to write a column called 'Interesting People" for Organiser Weekly. 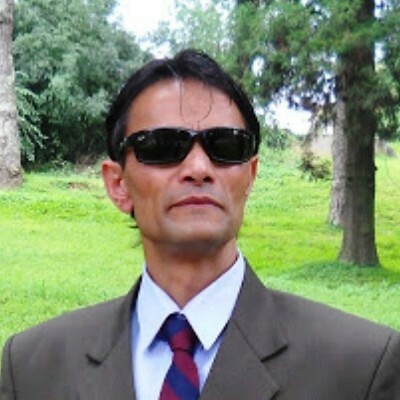 Shillong-based writer and researcher Salil Gewali is a member of the International Organization of Journalists (IOJ), Salil Gewali has written 19 books including school textbooks. His books have also been recommended as textbooks by Meghalaya Board of School Education (MBOSE) besides the front ranking private schools in the Northeast. He is best known for his excellent publication of his research-based work entitled ‘Great minds on India’. Sandeep Singh is a writer, commentator and trainer. He is founder of SWASTIK, an initiative to connect with optimum number of institutions and individuals from various fields who want to research, learn, implement and spread the 'Indian Wisdom' of thousands of years. He is Managing Editor of “Journal of Development Research” of VESIMSR, Chembur and e-Journal “SWASTIK Journal of Indian Wisdom”. 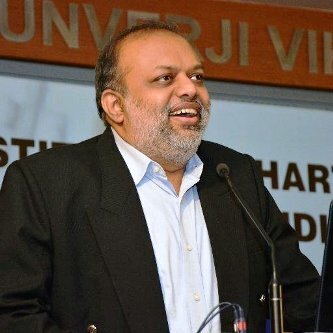 He is on the Advisory Board of National Institute of Mass Communication & Journalism, Ahmedabad. Served as social worker in Garo Hills- Meghalaya from year 2001 to 2009, Vinay can speak about 11 Indian languages. With deep interest in religious demographics, religious radicalism worldwide, India centric defense and security issues. Currently studying India's engagement with China in South China Sea and India ocean region, Vinay comments upon those issues with most contemperary references. 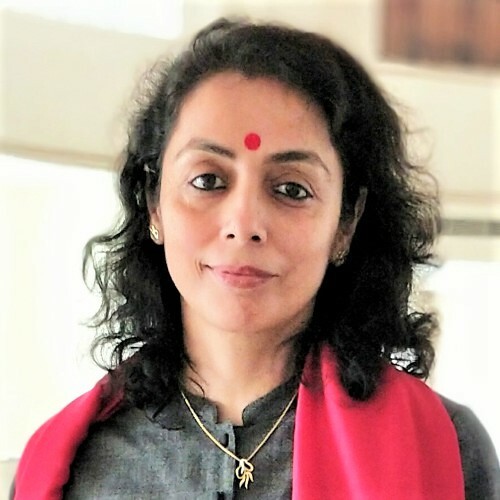 Former President of International Centre for Cultural Studies Virag Pachpore is a widely acclaimed political analyst, commentator, media trainer, social activist and writer. He has written well-researched books titled “The Indian Church?” (2001), “Jesus, Christianity and Swami Vivekananda” (2013), “Liberation Theology” (2014), and “Indian Muslims and National Perspective” (2006) and Christian Missionary activities in India. He is engaged in Inter-faith dialogue with Muslims and Christian groups in India.